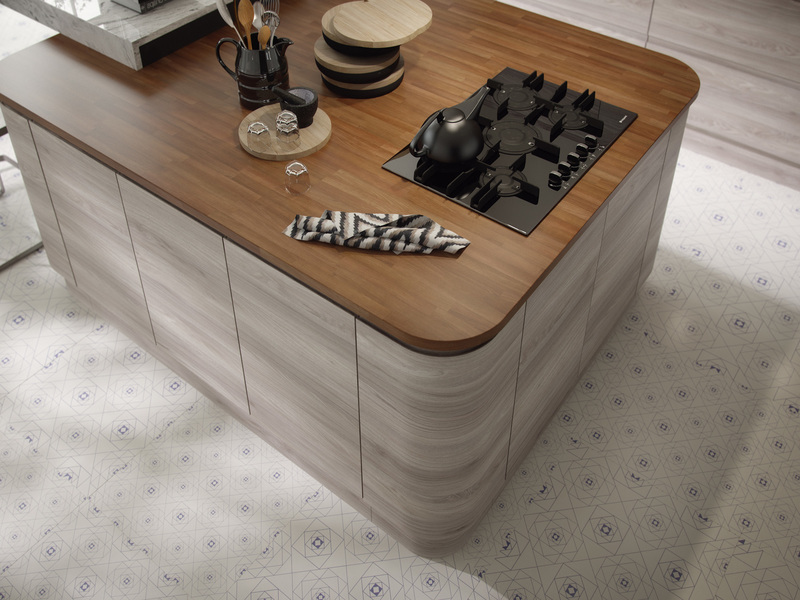 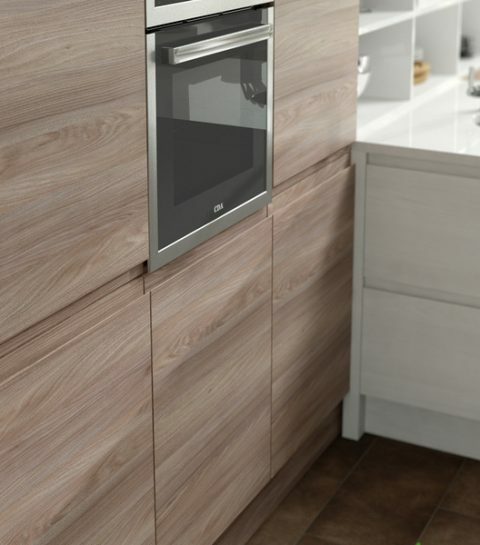 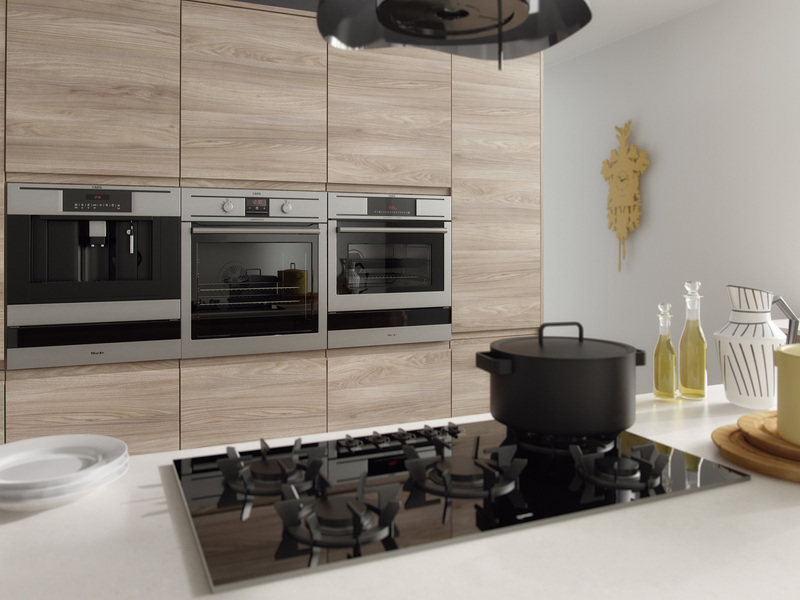 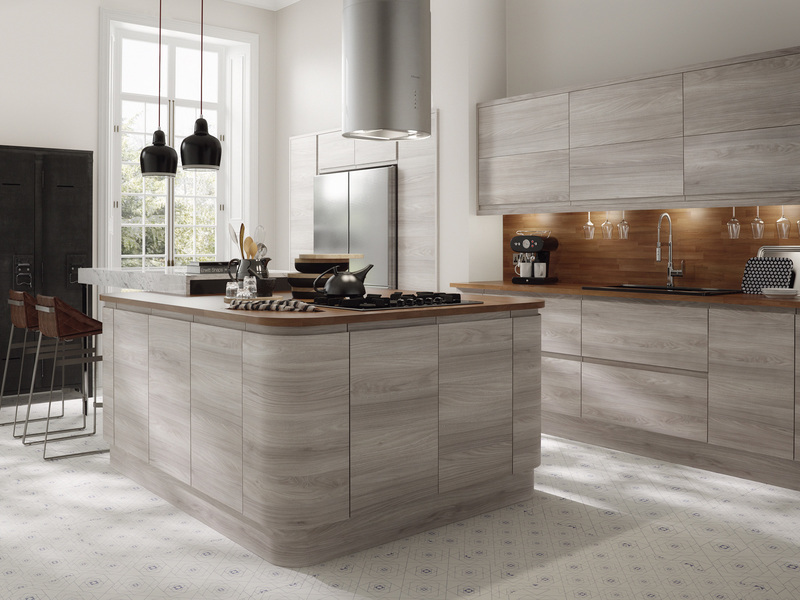 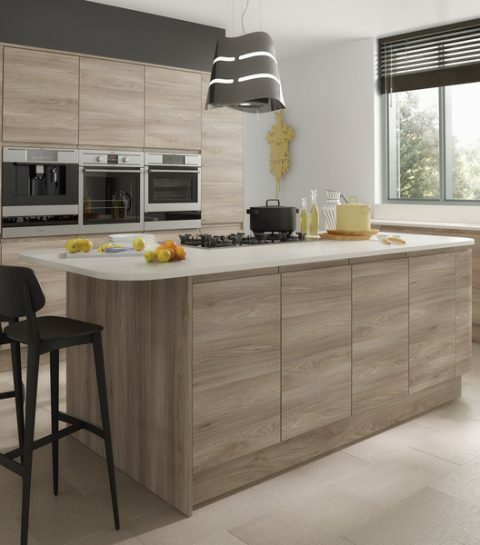 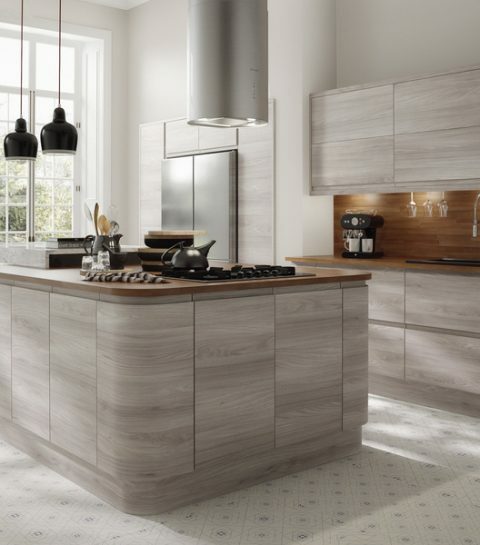 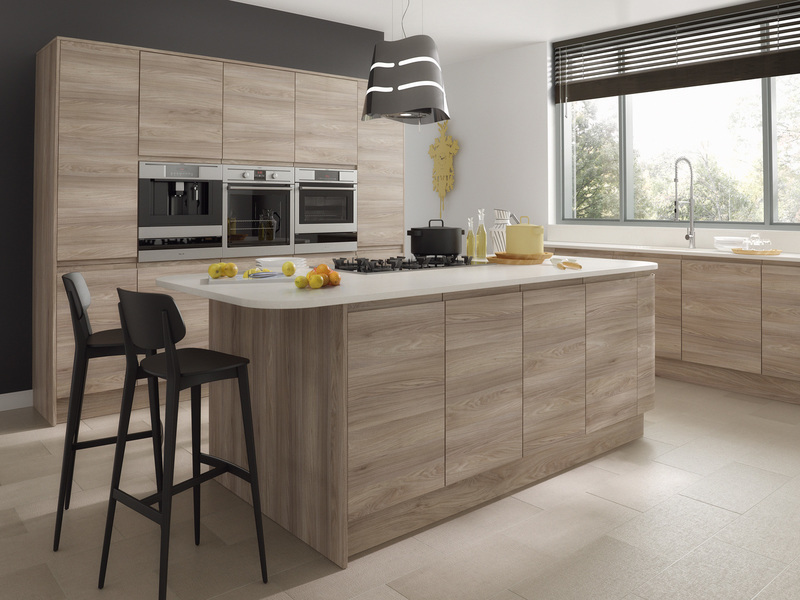 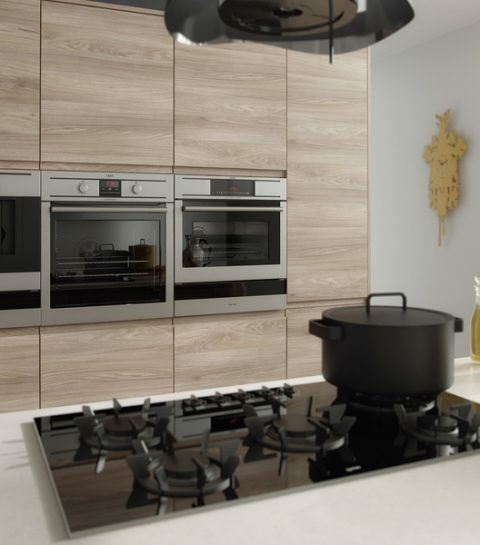 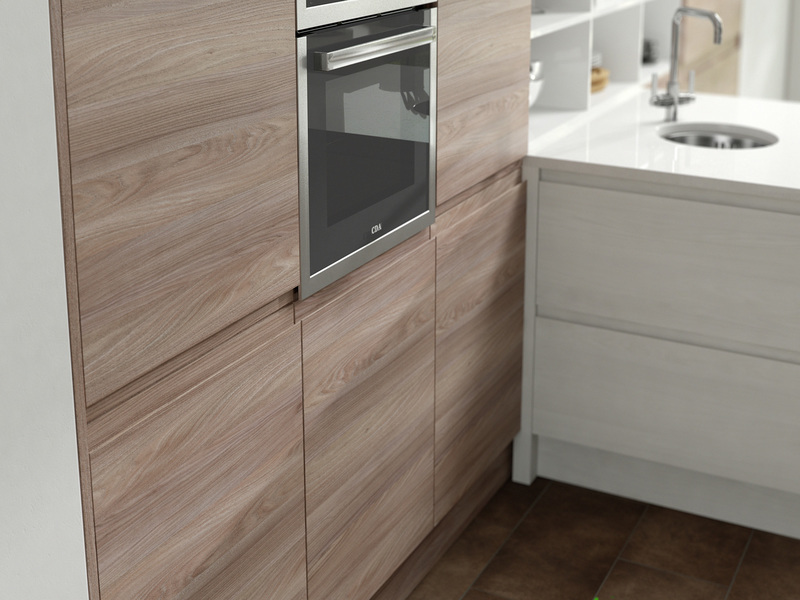 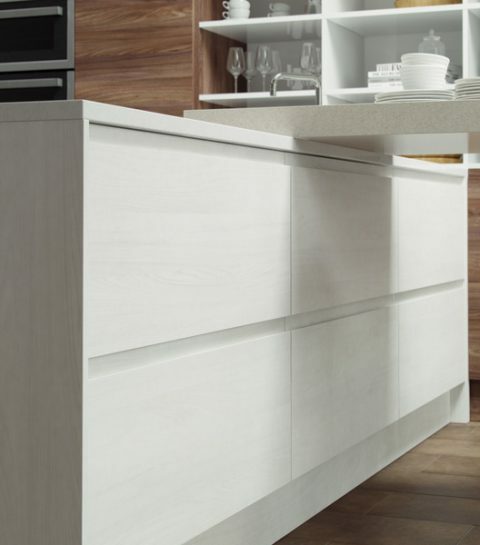 Our cabinets are constructed with solid 18mm backs. 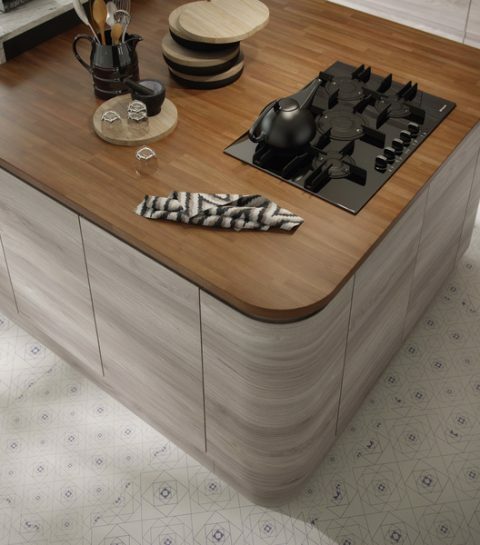 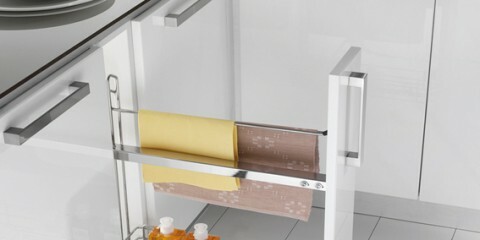 Available in a huge range of colours and finishes with either contrasting or matching 2mm PVC edging. 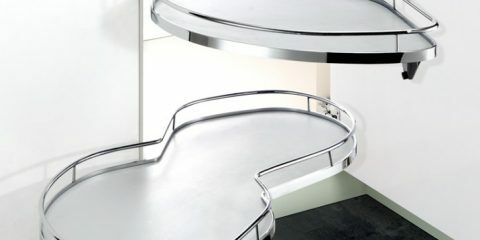 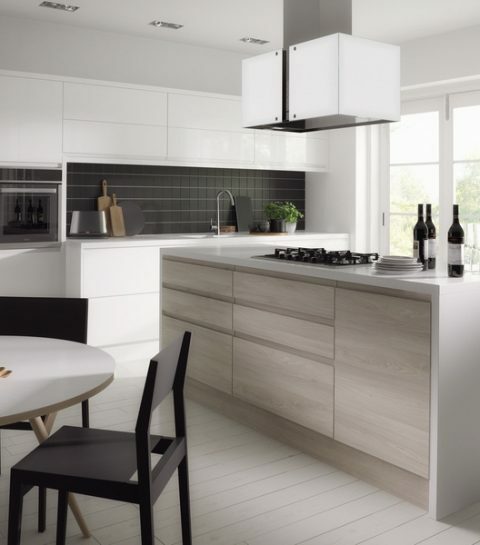 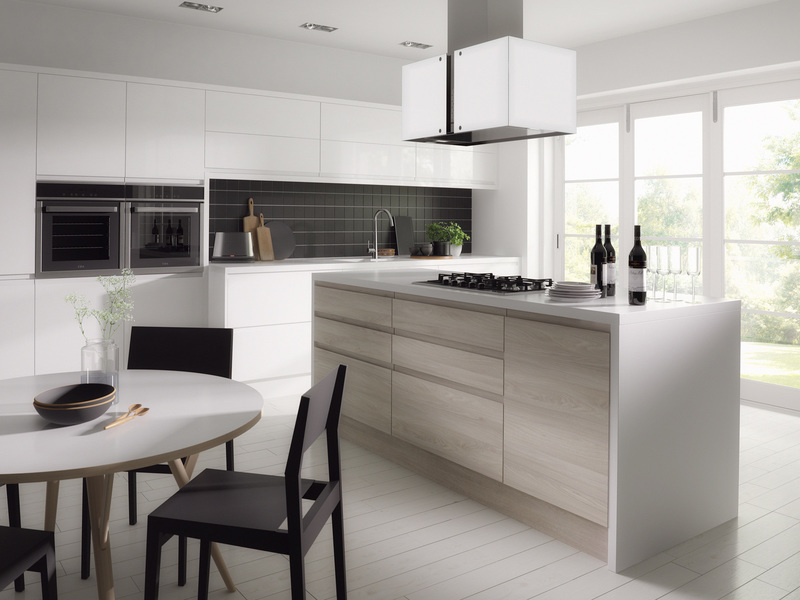 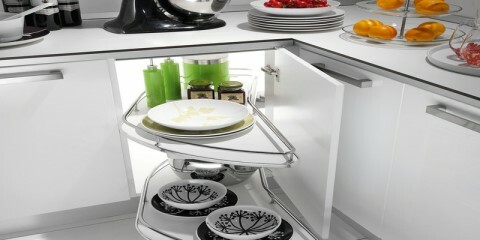 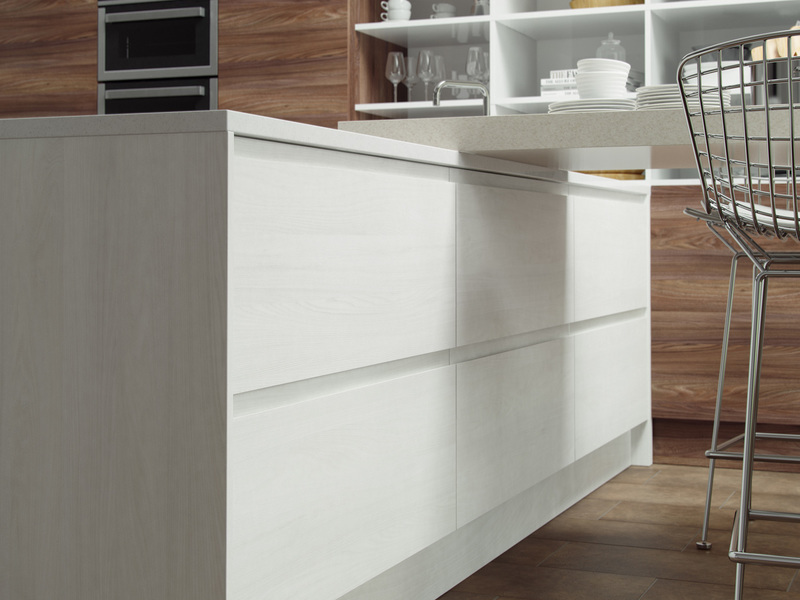 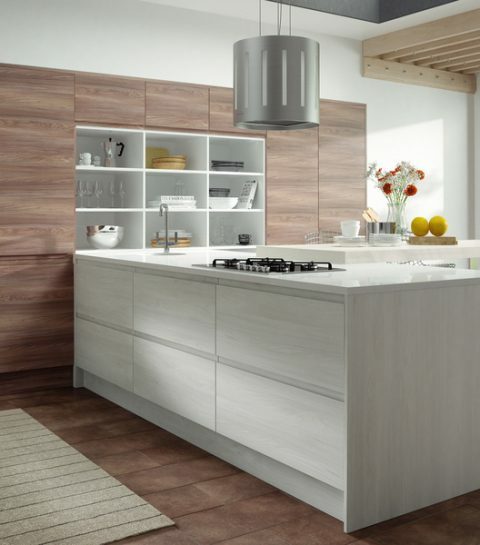 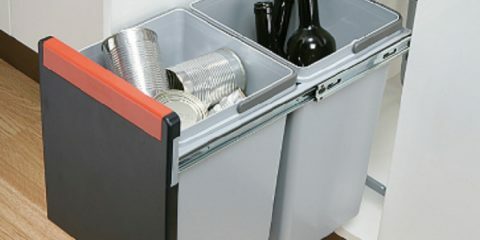 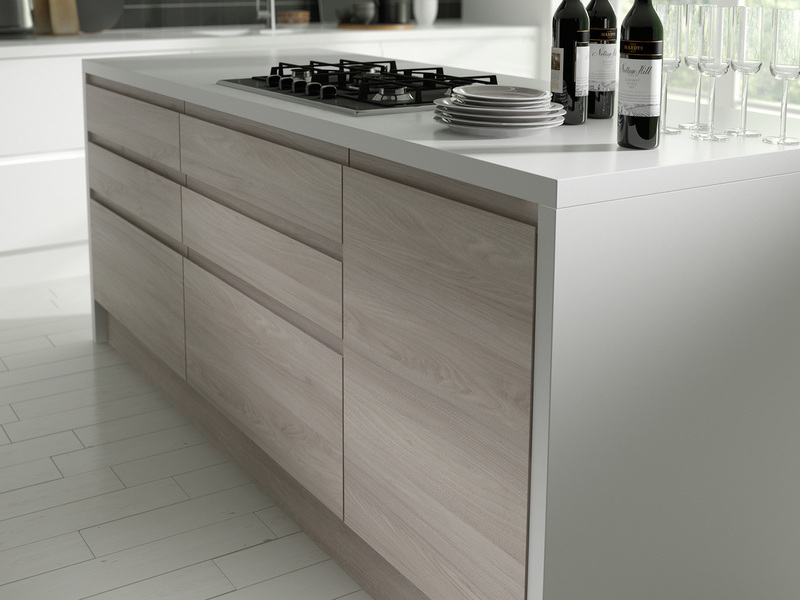 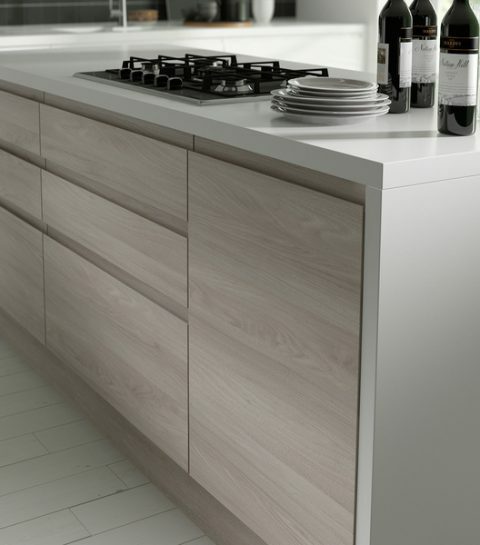 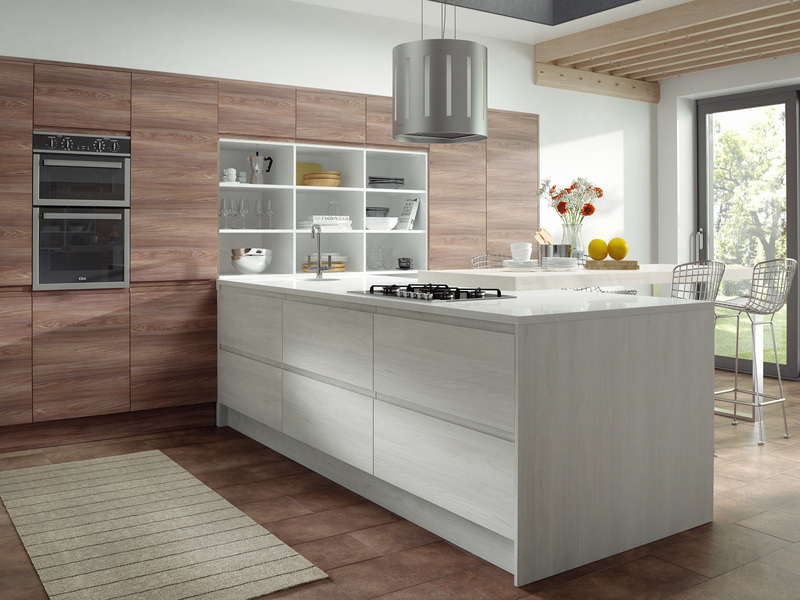 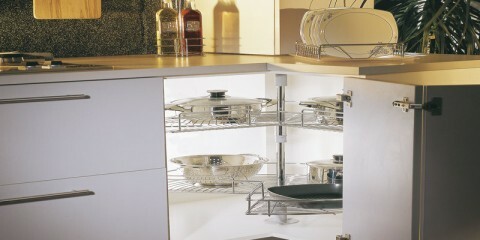 Hettich soft-close hinges and drawer boxes is as standard.